Pepijn has turned into an experienced composer and lyricist over the past few years. When listening to Pepijn, one feels that this young upcoming talent is very keen on getting the story of a song across. His use of variations and improvisations serve the better understanding of the lyrics and the emotional content of the song. Singers such as Jon Hendricks, Mark Murphy, José James and all time favorite Stevie Wonder are his true source of inspiration. Apart from the Voice of Monk and other groups, he is one of the leading members of the 7-piece vocal group New Amsterdam Voices. They have released there debut CD in 2015 at the BIMhuis, Amsterdam. Jan Jasper Tamboer, het Parool, 2013. “Celano spices his cohesive compositions with stylistic quirks, creating intensely melodic and refreshing frameworks for improvisation – a rare gift…”Amsterdamse Chacarera” mixes chacarera with Dutch new jazz – Argentine melancholy and nuevo tango make for a surging apotheosis of dance”. 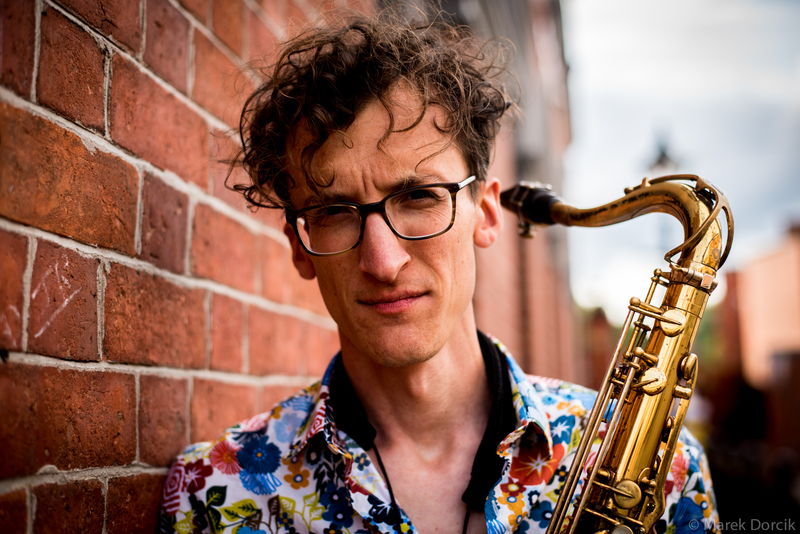 As a performing musician Stijn is keen on embracing a broad spectrum of different styles of jazz: modern experimental jazz, free improvisation, traditional jazz and bebop. In recent years he played in groups of among others pianists Casper Tromp, Avishai Darash, trumpeter Rob Kite and singers Nadine Strang and Beatrice van de Poel. With international progressive jazz quintet ‘Larchey Zore & his Cheerful Cheerfuls’ he won the semi-finals of the Dutch Jazz Award (2012) and the semi-finals of the Keep an Eye Jazz Award (2013). 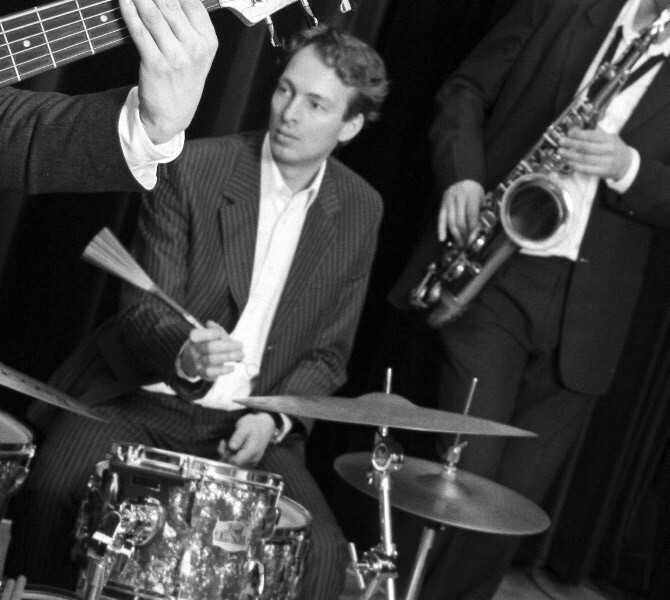 Drummer Jurjen Bakker is actively involved in modern and contemporary jazzgroups such as QUINCEY, Thelonious4, Los Hollanditos and Zandscape.